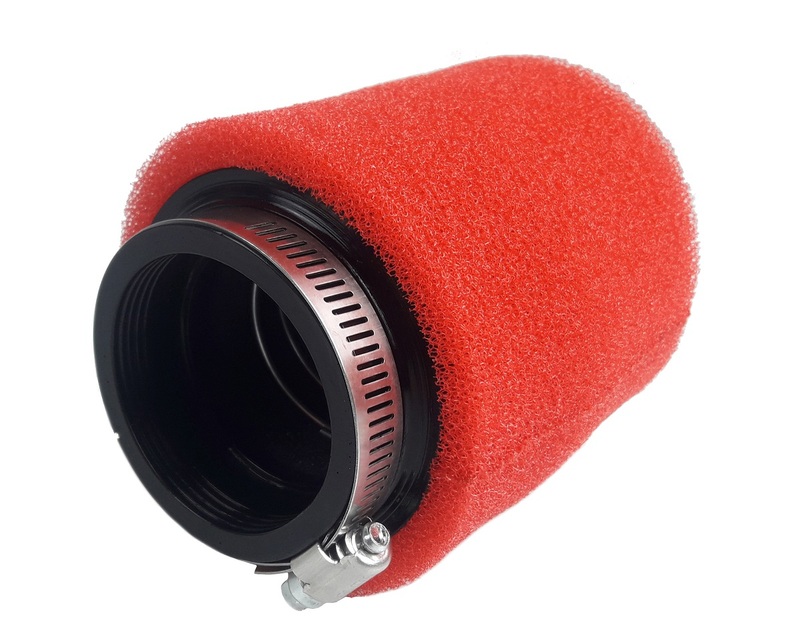 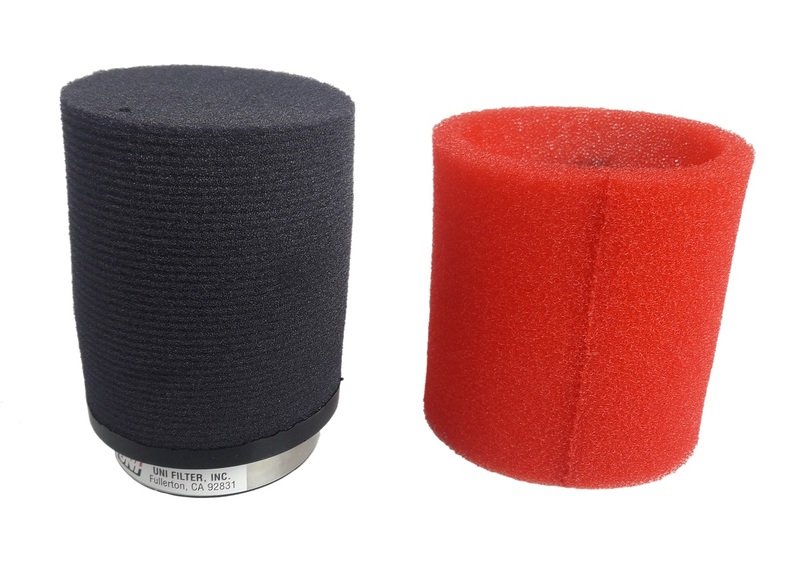 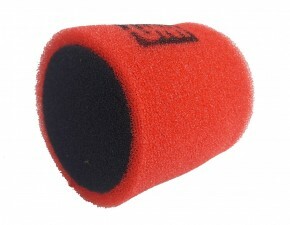 Universal sports air filter with red foam coating. 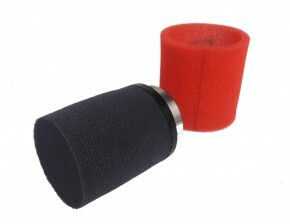 coarse foam and a fine foam insert inside. 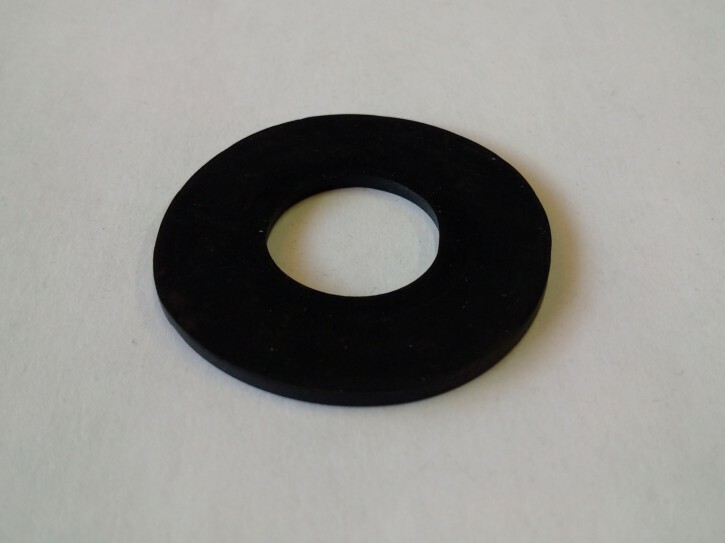 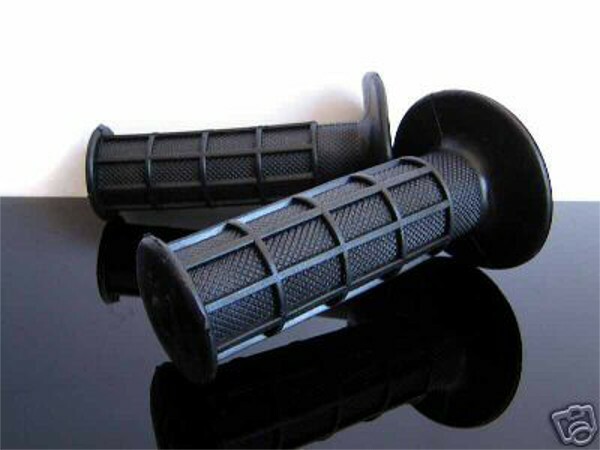 A metal spring inside the filter provides the necessary stability. 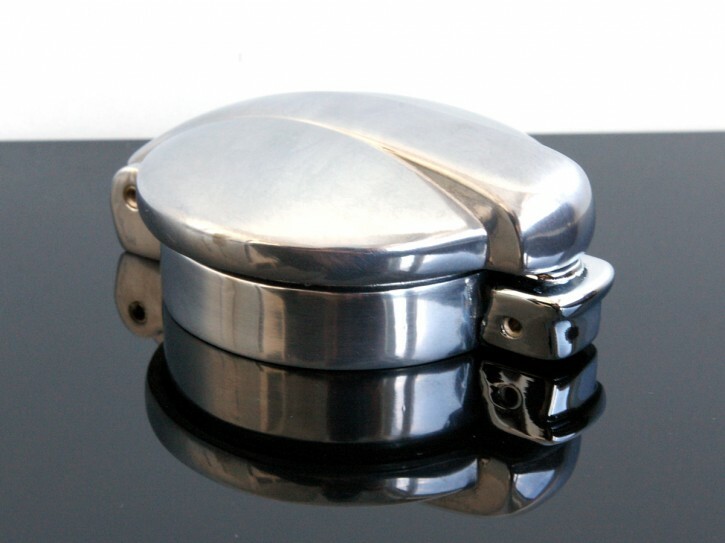 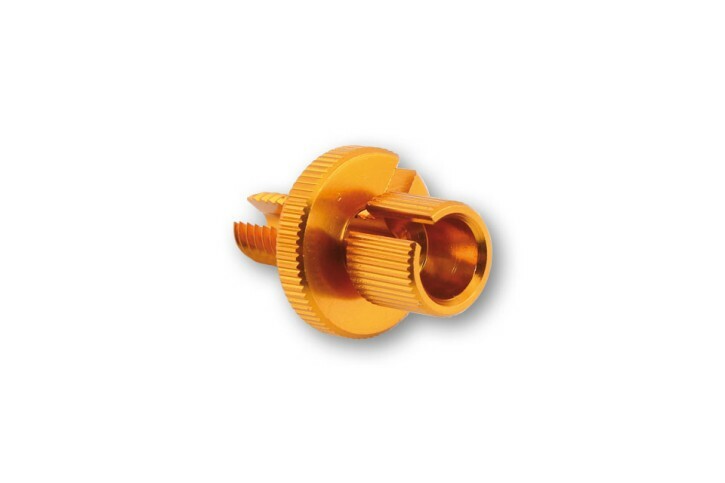 - suitable for carburettor flanges with 57 mm.